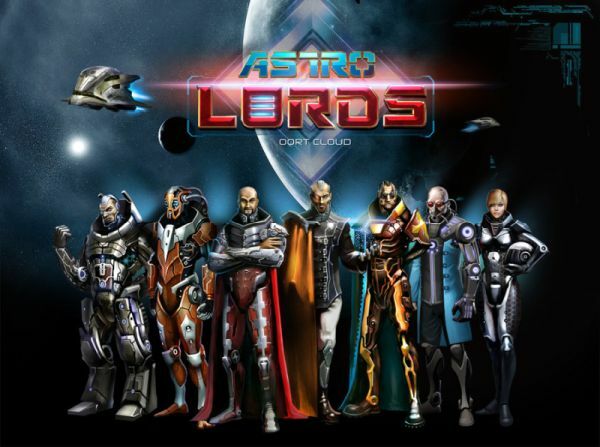 The BISBOG Group, an international publisher of online and mobile games, today announced Astro Lords: Oort Cloud has entered open beta testing (OBT) in English language territories. The free-to-play science fiction, massively multiplayer online game will officially launch in North America and Europe on July 1, 2014. During its closed beta test (CBT), over 2,000 players registered and logged more than 9,500 hours of Astro Lords browser gameplay in just one week. To take part in the Open Beta Test go to https://astrolords.bisbog.com/en/, create your account and jump into the game right now, for free! In this real time strategy game, you’ll build your own asteroid bases, send spies out to enemy territory, and fight against other spaceships with drag-and-click arcade style PvP combat. Moving bases on a 3D spherical map makes Astro Lords one-of-a-kind, bringing an entirely new dimension to multiplayer challenges. Astro Lords also seamlessly combines three different gameplay genres – construction management, arcade-style shooting, and strategic raid warfare – into one cohesive experience. Astro Lords is the first MMORTS to successfully balance such diverse genres into one consistent universe. To accomplish this, Aratog Studios employed a full-time team of twenty who spent more than three years developing the game.